Excellent communication from their staff! Lynne and Emily were exceptional!! Very helpful and willing to go above and beyond! Professional and fast turnaround. Great to deal with. 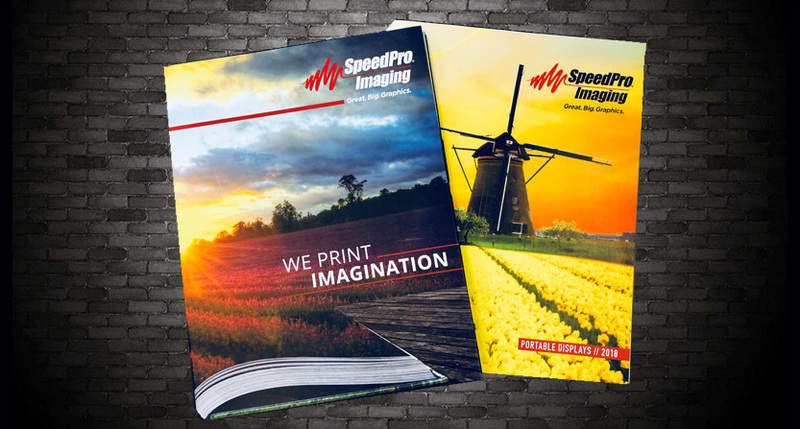 SpeedPro consistently provides quality products with excellent customer service! Emily is always pleasant to work with, and I'm so grateful for her prompt responses. SpeedPro's quick turnaround time is outstanding! Emily was extremely helpful and quick to execute my order.